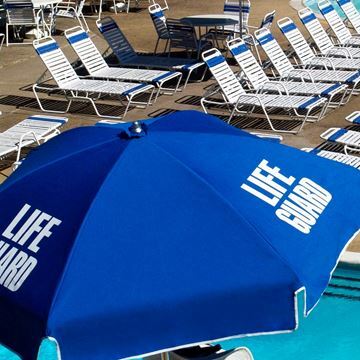 Commercial Outdoor Umbrellas for sale includemarket umbrellas,patio umbrellas,andshade structuresgiving shade protection from the sun at swimming pools and recreation areas are a necessary protection for the sun's harmful Ultraviolet rays. Whether you need market umbrellas, patio umbrellas, cafe umbrellas or large shade structures, we have the best-made umbrellas. 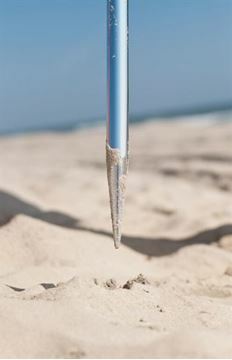 Pool Furniture Supply sells umbrellas that simply last longer than the cheap ones from discount retailers. 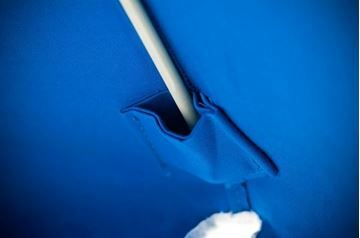 Get out of the rut of regularly replacing umbrellas because they break or the fabric rips. 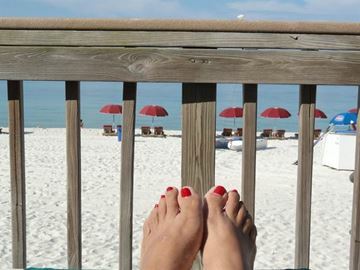 Our commercial umbrellas are found at the top Resorts, Hotels, cafes, bistros, swimming pools, and local pools. 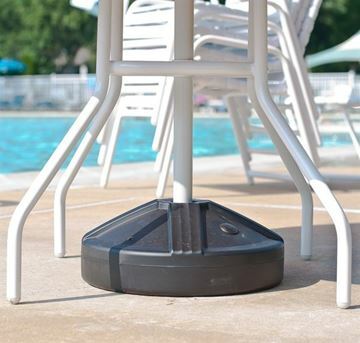 Be sure to anchor your umbrella properly with a heavy base for freestanding or use a Ubrace for safety when using your umbrella with a patio table. See our guide on How to Choose the Right Umbrella. 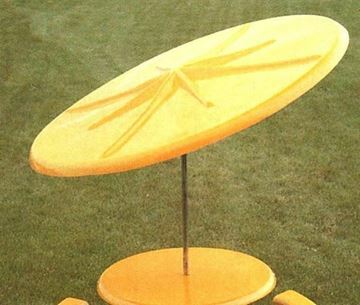 Fiberbuilt Patio Umbrella 7 1/2 Foot Hexagon with Two Piece Aluminum Pole and Spun Acrylic Top, 15 Lbs. Fiberbuilt Patio Umbrella 7 1/2 Foot Hexagon with Two Piece Aluminum Pole and Spun Acrylic Canopy, 15 Lbs. 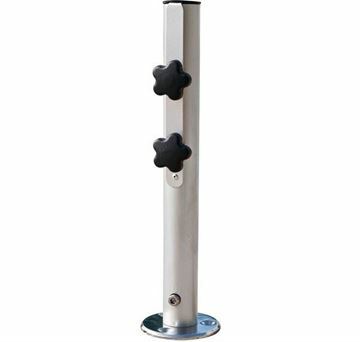 Umbrella base 70 pounds with 16 inch stem for free standing umbrella. Fiberbuilt Patio Umbrella, 9 Foot Hexagon with Two Piece Aluminum Pole and Spun Acrylic Olefin Canopy, 17 Lbs. 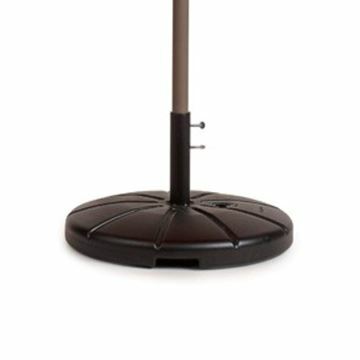 Mini Plus Square Umbrella Base, 99 lbs. Commercial Grade Garden Umbrellas and Patio Umbrellas are easily identified by its drape that gives additional shade as the sun changes throughout the day. 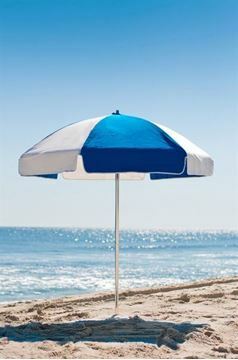 Our garden umbrellas are made to last using fiberglass ribs for strength and flexibility. 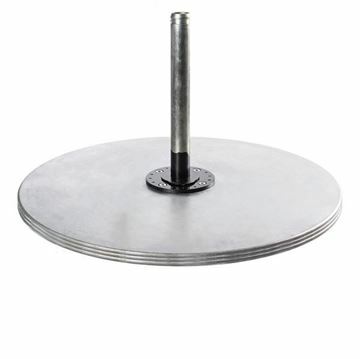 Commercial Market Umbrellas are commercial grade umbrellas for cafe tables, poolside umbrellas, and picnic tables. 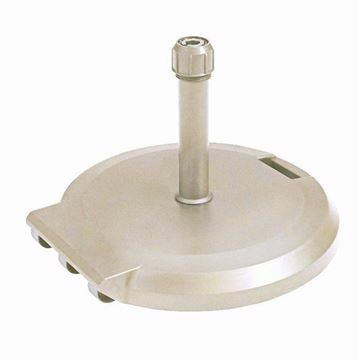 Commercial Grade market umbrellas are known for their classic market style used worldwide on sidewalk cafes, bistros, picnic areas and at swimming pools. Get maximum shade from cantilever umbrellas and canopies. Outdoor cafes keep cool customers with specialty umbrellas. Varieties of specialty umbrellas include offset umbrellas, wood market umbrellas, and Fiberglass molded umbrellas. 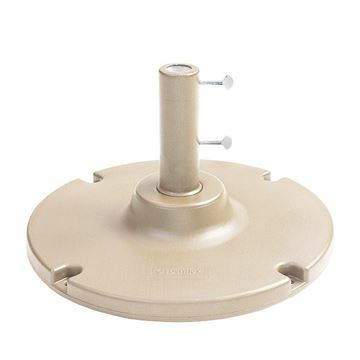 Fiberglass umbrellas are heavy duty umbrellas to withstand high winds in an environment with constant public exposure. 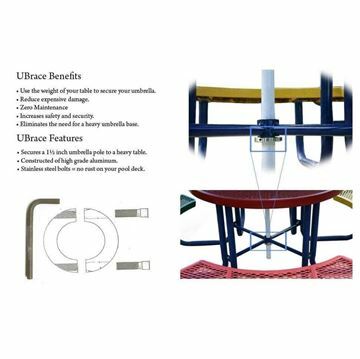 Anchor your commercial umbrellas with the proper base and Ubrace. 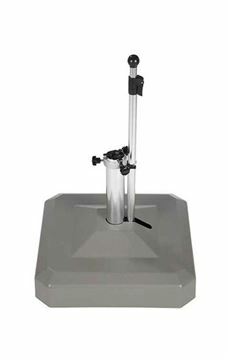 The proper Commercial Umbrella Bases are required to honor umbrella warranties. 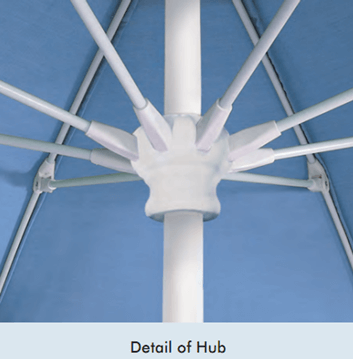 Choose umbrella bases for commercial market umbrellas, patio umbrellas, garden umbrellas for freestanding or use with a table. Commercial Grade Shade Structures form Pool Furniture Supply provide high-quality structures for your park, playground, school, or bus stop. 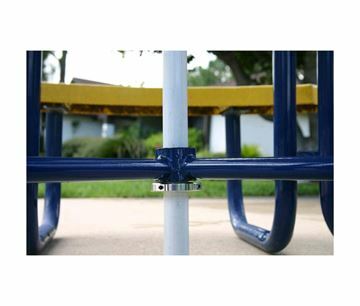 Protect your tables, benches, and other equipment from the harsh effect of rain, hail and the suns UV rays.